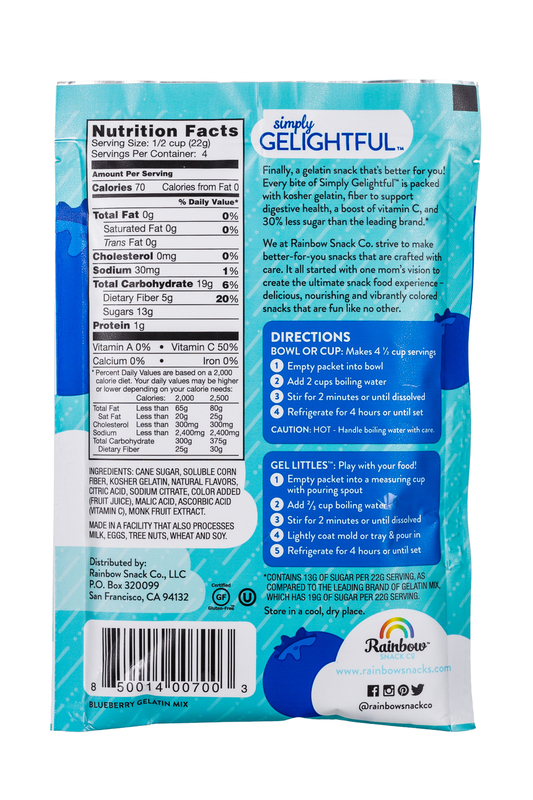 NOSH Brands Rainbow Snack Co. 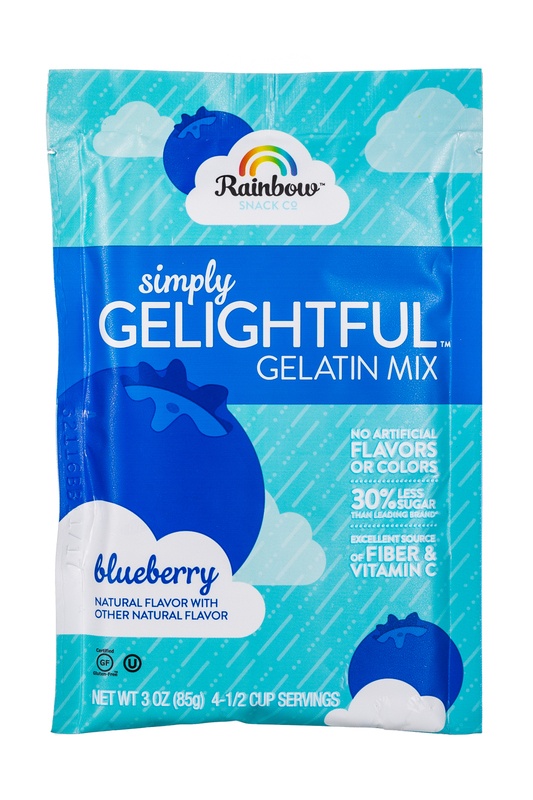 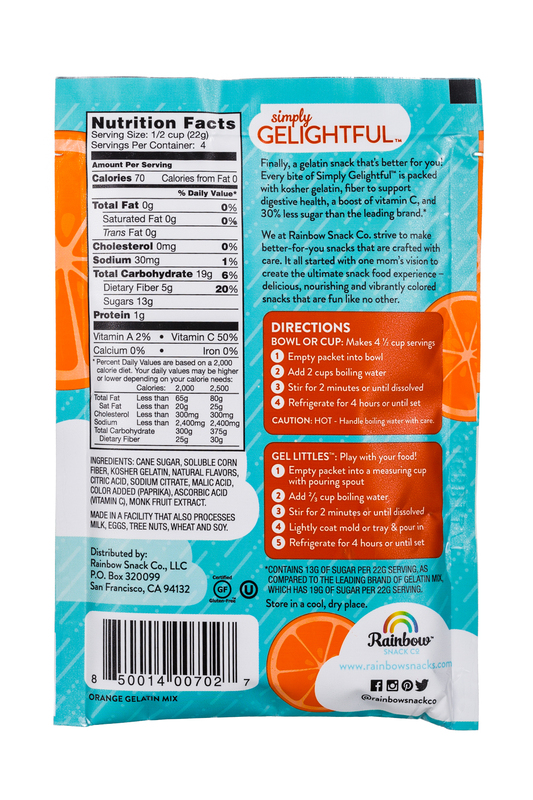 Simply Gelightful - the world's first better-for-you gelatin mix! 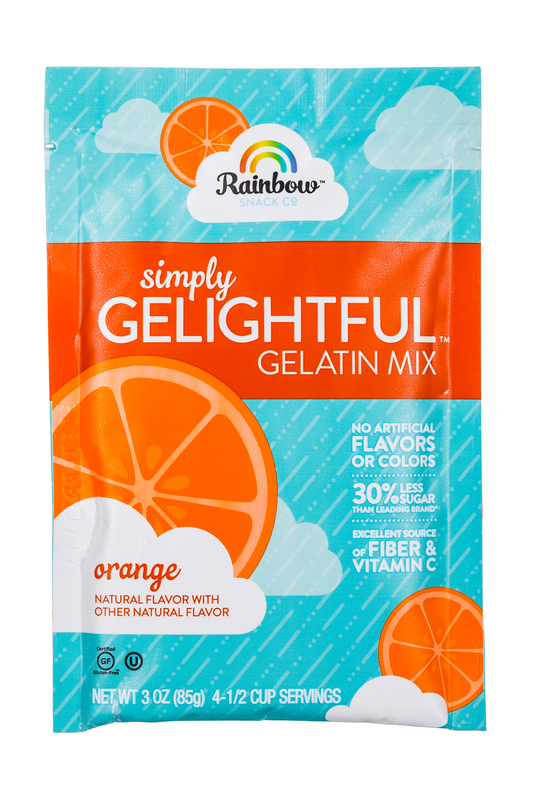 Less sugar, high fiber & vitamin C. Kosher & Gluten Free. Reimagined by a mom.